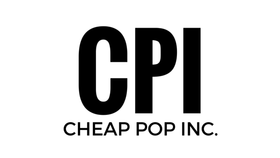 Cheap Pop Podcast : Summerslam 2017 Recap - Cheap Pop Inc. - The most unprofessional site on the internet. We are back to recap Summerslam 2017! Did We love it? Hate it? Listen to find out! We also discuss people trying to "protest" WWE.